Chocolate and Valentine’s Day go together like Romeo and Juliet… only with a happier ending. 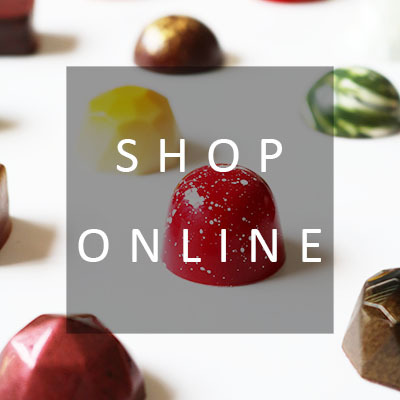 we’ve got the perfect gift to suit every taste and pocket. 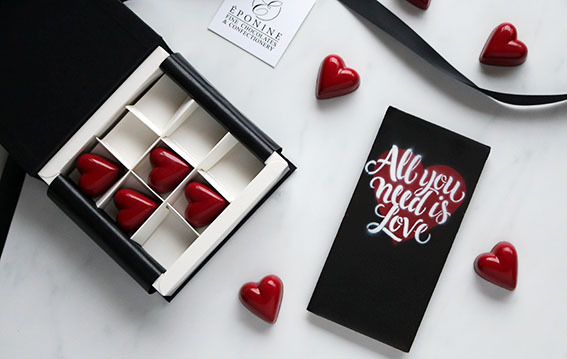 Continue reading All you need is love….and chocolate.